TGIF! The President is once again spending his day without anything on his public schedule. So it's still quiet at the White House again today. There isn't even a White House briefing today. 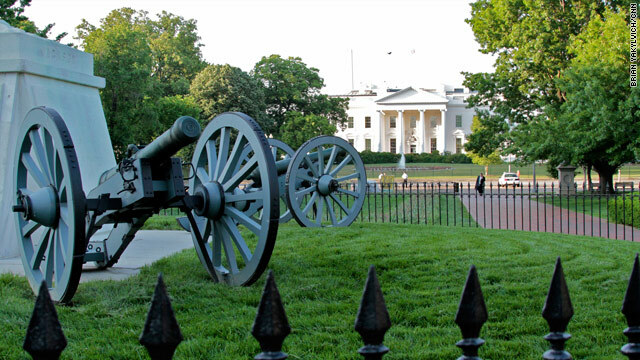 But we will see President Obama when he leaves for a weekend at Camp David this evening. President Obama departed the White House on Friday afternoon to spend the Fourth of July weekend at Camp David with his family. It’s unsure what his exact plans are for the weekend but his oldest daughter Malia turns 13 and becomes a teenager on Monday. 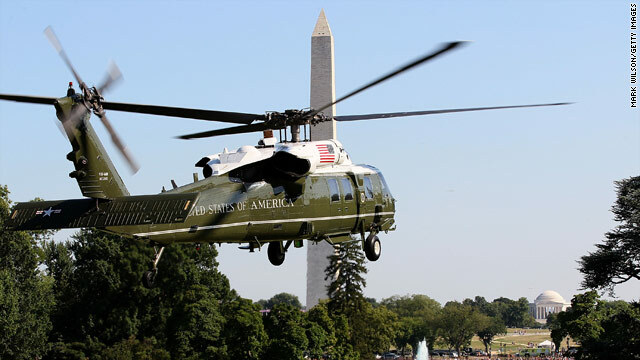 The president waved as he boarded a smaller version of Marine One on the South Lawn. The rest of the family presumably went to Camp David by other means. This weekend’s trip is his second in recent weeks. 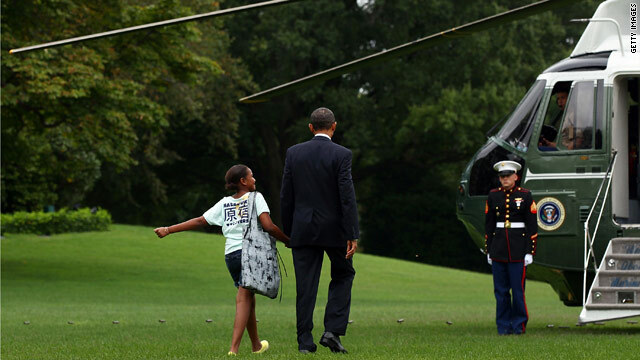 The Obama family spent time at the presidential retreat June 10-12. It is his 17th trip to Camp David during his presidency.